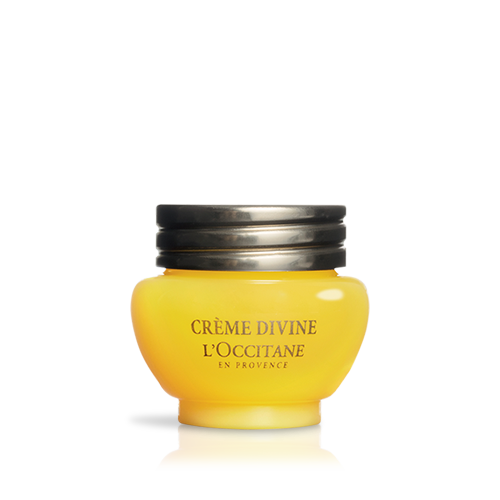 With its smooth texture, the Divine Cream melts deliciously into the skin, giving a sensation of supreme comfort. 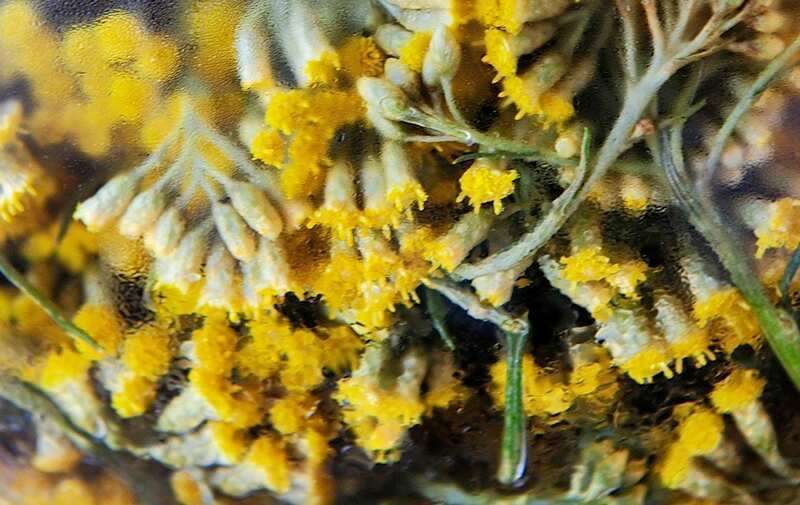 The results are Divine: a new breath of youth seems to come from the very heart of the skin. Bursting with vitality, it simply glows with beauty.